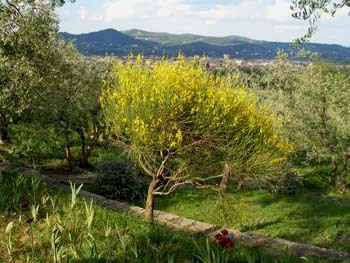 The Guided Visits to Parks and Gardens are open to all those who would like to appreciate better a certain garden or park in Florence and Tuscany. These visits take place during a day, from April to October, lasting for around 4 hours and are guided by a teacher of the school. Visits are in Italian. On request, we can organise visits in English. To ensure personal attention the maximum number of participants is limited to 10.